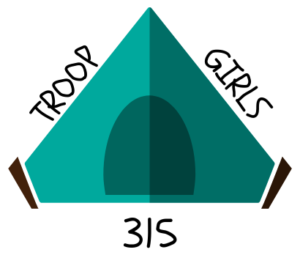 Your weekly resource for all things Troop 315 Girls! Please plan on meeting outside the right field outfield gate (Gate E) at 9:30 AM. Tim Foster will meet you there and will assist with gate assignments. Our goal is to collect food items and/or money from individuals entering the stadium. May 20th we will be meeting again at Chisholm Trail Middle School at the track. We will be completing the send part of the fitness testing portion of the Tenderfoot requirements listed below. Be sure to wear tennis shoes and bring a full water bottle. Official 2019 Bartle t-shirt orders are available beginning tonight. Look for the sign-up sheet at the next few Monday night meetings. Orders are due April 28th. 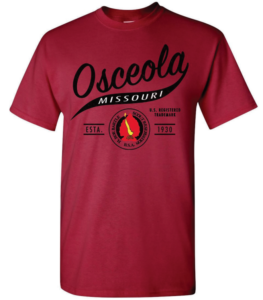 This shirt order is separate from the green Troop 315 Class B shirt orders that will be happening soon. Bartle summer camp requires Part C of the BSA health form. Most everyone has turned in parts A and B but part C is also required for all scouts and adults. Please plan on getting part C, which requires a doctor physical, turned in before the end of May. 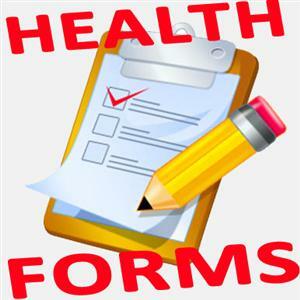 You may use a single doctors visit to cover both scouts physical and school sports physical if applicable. There are 6 sales events at Gail’s Harley Davidson over the summer that they would like us to be there for if we’re available. 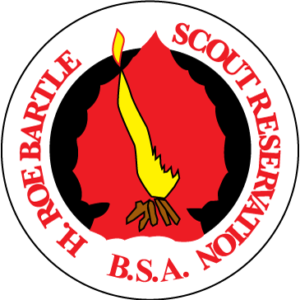 We have all 7 scouts signed up for Bartle Summer camp along with 4 full-time leaders. We will be camping in campsite Niagara (map). Niagara will be filled with 4 different troops from Olathe, Independence, and Warrensburg. We’d love adults come to camp with us even if just part-time. Remember, two or more adults coming at different times can be combined into a full-time slot making the cost a bit cheaper. April 15th – First half payment is due. 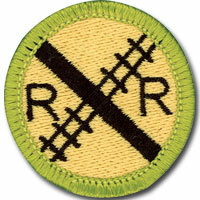 Train to nowhere is a fun campout that revolves around the railroading merit badge. 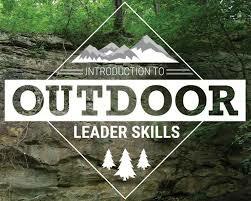 All scouts will earn the merit badge if they are active participants in the program. The campout is near Baldwin City, KS. We will camp out and cook all our meals on site. The day-long program involves some classroom-style safety and railroading training followed by a train ride and working on the railway. It will be a great experience for all! This hands-on program gives adult leaders a practical introduction to the patrol method of a boy-led troop by teaching many of the practical outdoor skills they need to lead Scouts in the out-of-doors. In addition, the teaching methods, activities, and games model the variety of teaching used in effective and engaging Scouting programs. 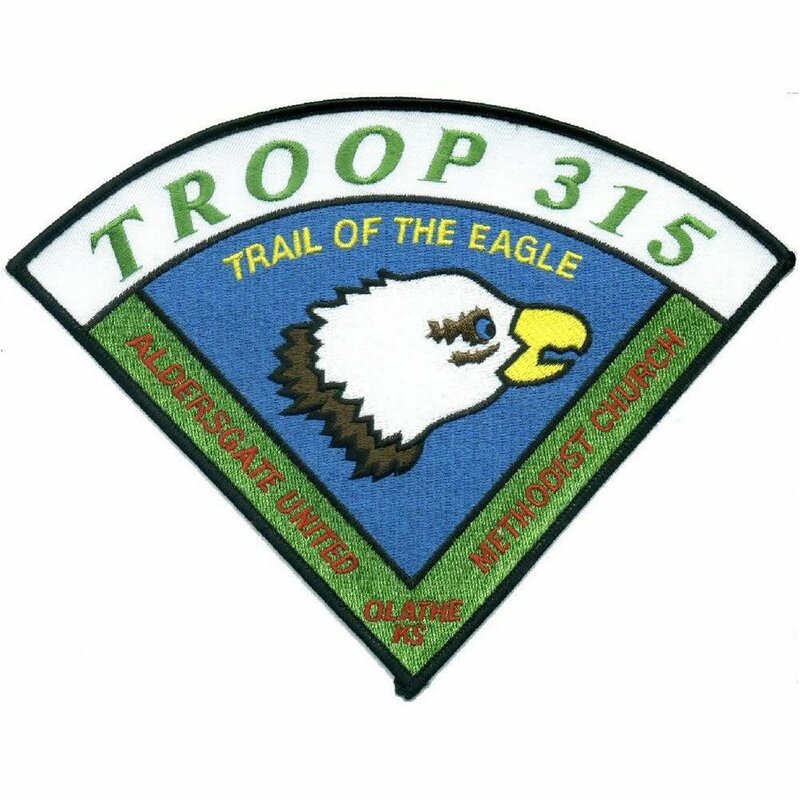 Along with Scoutmaster Position Specific Training, this course is required of all direct contact leaders registered in Scouts BSA troops in order to be considered “trained”. This course is open to Scoutmasters, Assistant Scoutmasters, Junior Assistant Scoutmasters and any committee member with a desire to learn more about troop dynamics. 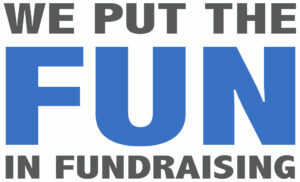 Cost is $20 per participant, payable at the event. Register here! This event will run Saturday, May 4th at 8:00 am through Sunday, May 5th at Noon. The Wood Badge experience is training for adult leaders from all scouting programs. It provides participants with firsthand knowledge regarding how teams develop and achieve excellence. Participants take part in an active learning process through involvement in planning, development, presentation, and assessment. 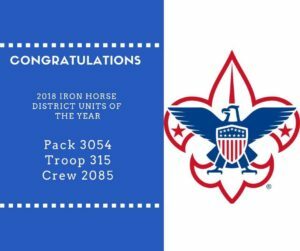 Participants will enjoy a world-class learning experience that will strengthen their long-term commitment to Scouting and provide them with valuable leadership skills. Putting the patrol method into practice by camping, cooking and working as a group. Learning games and activities that will work well in your unit. Conduct patrol meetings (not at camp) between your first and second weekends at camp. All adult leaders are encouraged to attend. See more details. Have you submitted your service hours? 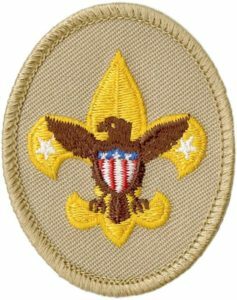 As you know, Scouts BSA is an organization of many things with one being dedicated to cheerful service to others. One of the key factors Troops are credit for in our Journey to Excellence is service hours logged. Did you know that the Troop can claim any and all service you give no matter where or who the organizer is? 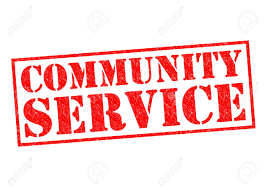 If you are giving your time to serve through your church, school, work, or any organization, you can log those hours with our troop service project chair, Shirlee Coffman by filling out this form and handing it to her at a Monday night meeting or by emailing a copy to her. Let’s log as many hours of service as possible!